For many of us, Alaska fishing trips are a tremendous commitment in time and money. 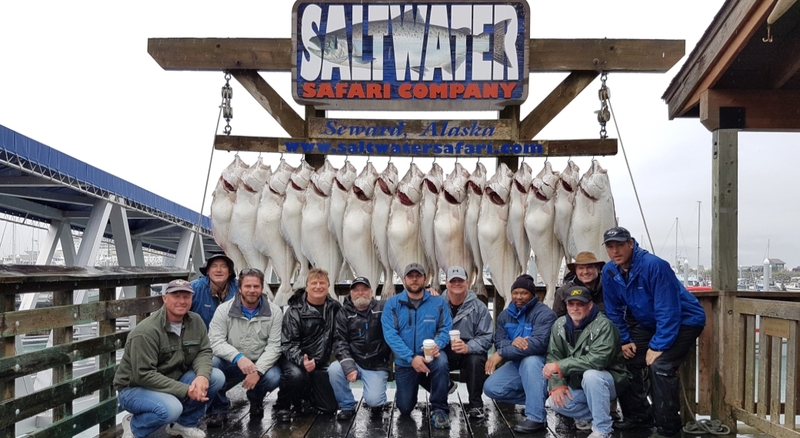 The crew at Saltwater Safari Company is very aware of this and understands how important your long-planned Alaska fishing charter adventure can be in Seward, Alaska. Our employees, like our clients, are serious anglers and hunters that travel the furthest reaches of the World in search of outdoor adventure. 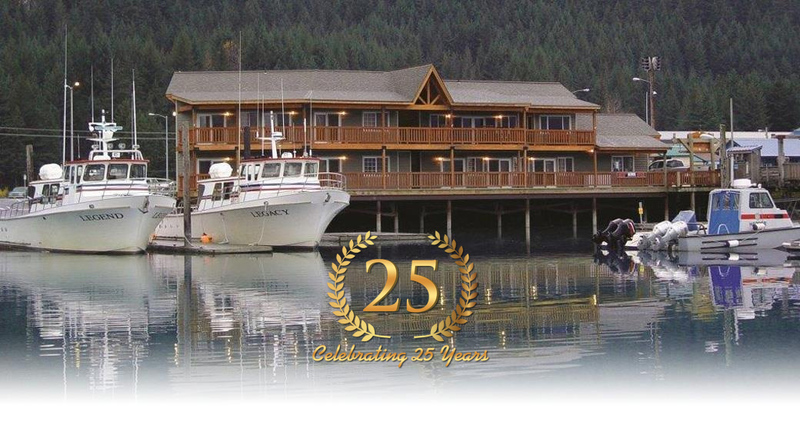 We know what we expect in an Alaska fishing charter, Alaska fishing lodge and Excellent Service...therefore, we constantly strive to exceed in all aspects of our operation. Our Safari fishing Lodge is the premier Seward Alaska fishing lodge and is located right on the boardwalk in the Seward Boat Harbor. 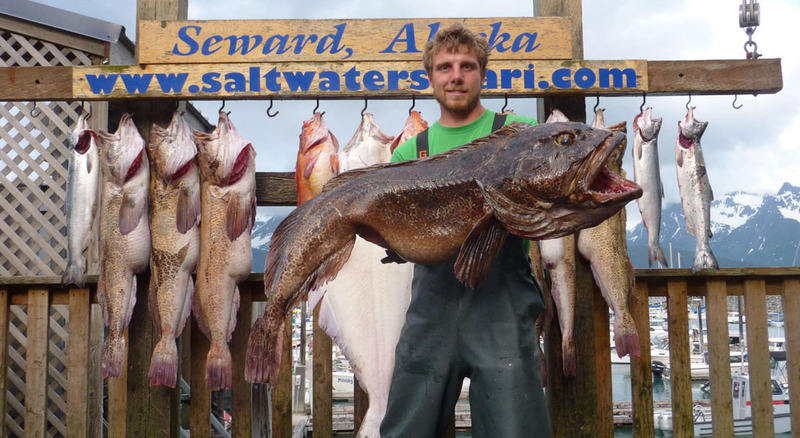 We are the Premier Seward fishing lodge and are centrally located in the heart of all the action and an easy walk to many restaurants, pubs & shops in Seward, Alaska. 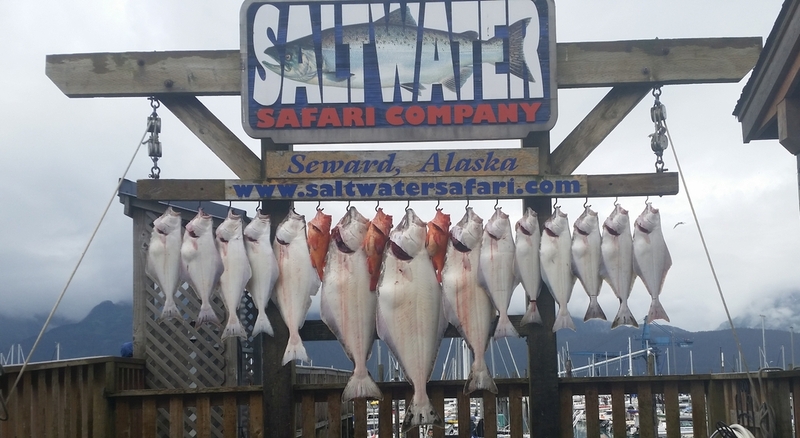 The ultimate deep-sea Alaska fishing charter adventure awaits you when you fish with Saltwater Safari Company in Seward, Alaska. Not only will you be fishing Alaska's most productive long-range fishing grounds, you will be doing it with the company that pioneered the entire region. 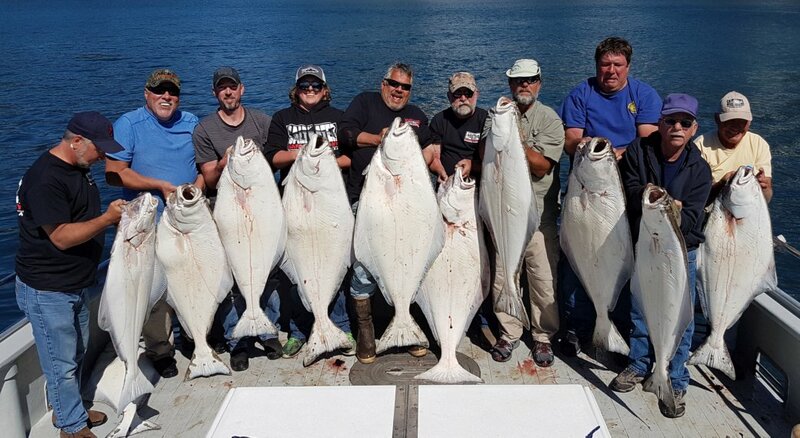 Saltwater Safari Company maintains its reputation as the Seward charter service that targets big halibut, lingcod, rockfish and salmon shark. 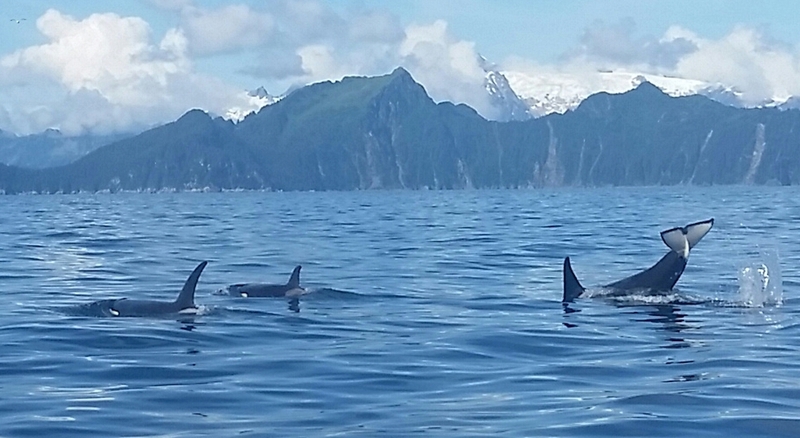 We also offer Seward fishing charters that will take you silver salmon fishing & king salmon fishing. 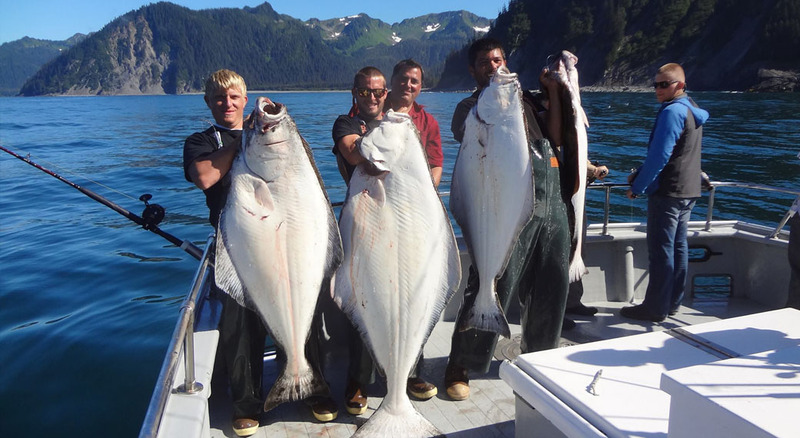 Our Alaska Fishing Charter Service proudly enjoys consistent record catches. 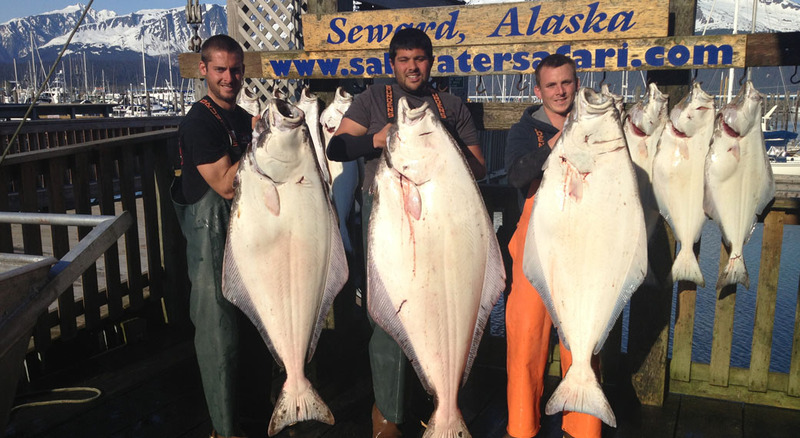 Saltwater Safari Seward Alaska Fishing Company offers the perfect getaway on the shores of Seward, Alaska.